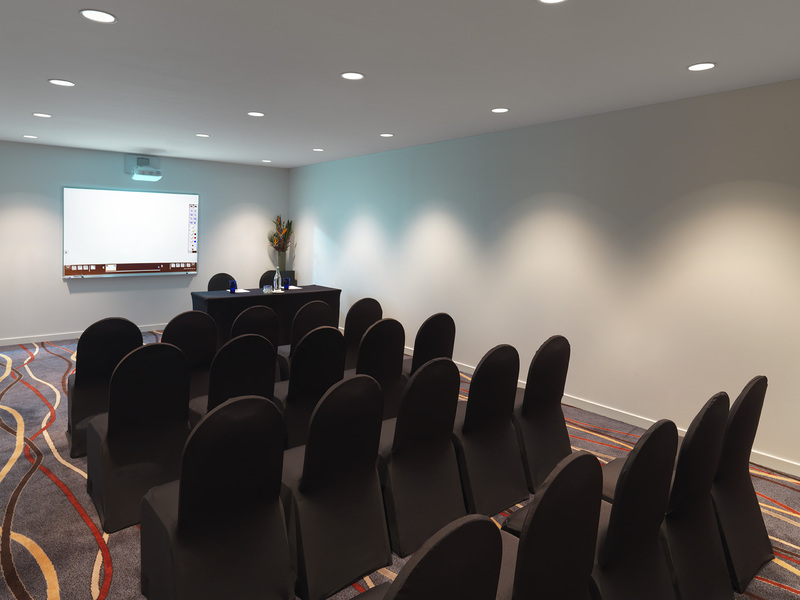 The Hobson meeting room is an ideal venue for smaller meetings in Auckland city. With a total area of 63m² it can accommodate up to 40 people. Conveniently located opposite the Ballroom and our large pre-function area, it would be perfect as a break-out space or as a secretariat room for a larger event. 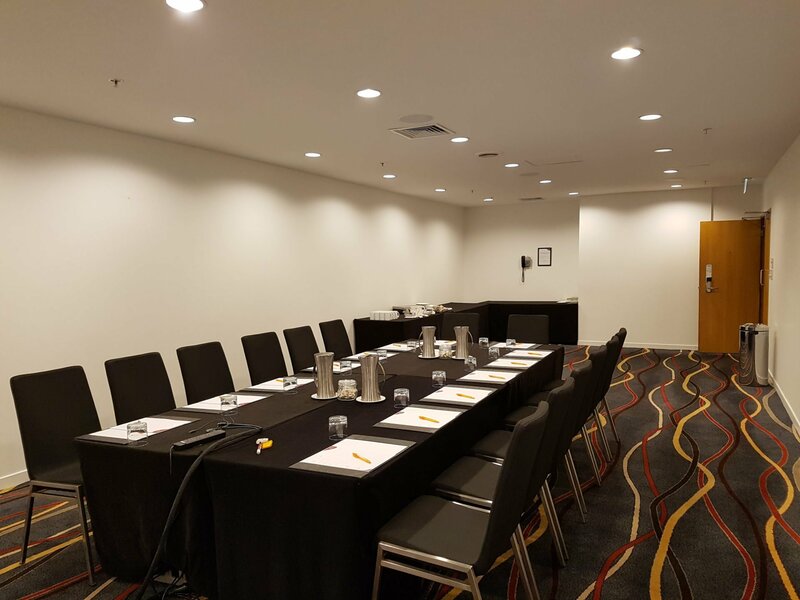 Crowne Plaza Auckland hotel’s Crowne Meetings Director will be on hand to answer any questions you might have about the Hobson meeting room as well as to discuss how it can be tailored to suit your needs. Don’t hesitate to get in touch.